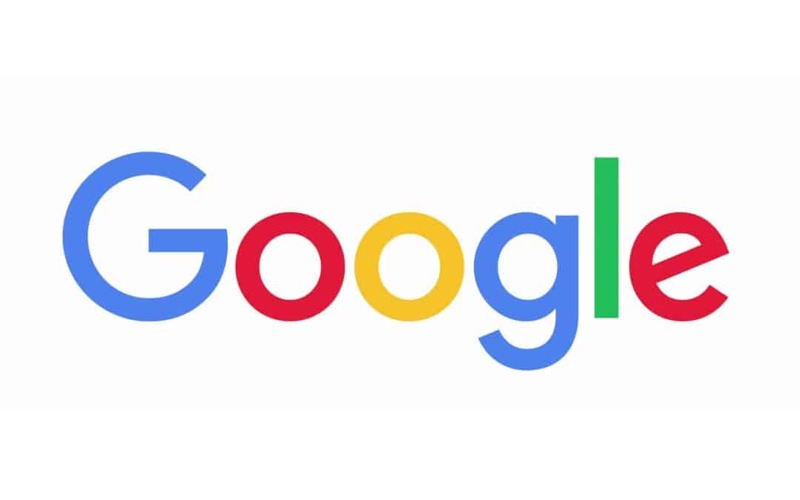 The Good Search has successfully recruited Tony Altobelli as Assistant Treasurer at Google. In his role, he lead sand manages a large team of highly skilled finance and investment professionals that carry out a sophisticated and world class Global Treasury strategy. In addition, he serves as Head of the global Portfolio Management Group. In that role, he developed the winning investment strategy and built a world class global investment portfolio management organization and investment platform to efficiently manage and optimize the investment returns on Google’s growing cash balances. Other responsibilities include Corporate Finance, Capital Markets, Capital Structure, Derivatives hedging Strategies, Debt Management & Debt Capital Markets, Commercial Paper Program, Financing Strategies, Strategic Investments, Structured Transactions, Investment Banking Relationships and Rating Agencies relationships. Prior to joining Google, Mr. Altobelli was Treasury Manager Capital Markets at Hewlett-Packard where he focused on debt capital markets, debt financing, interest rate risk management, share repurchase strategies, tax-structured strategies, capital structure policy, dividend policy, cash repatriation strategies, and SOX implementation. Before that, Mr. Altobelli was Treasury Manager – Foreign Exchange Risk Management at Hewlett-Packard, and Senior Financial Analyst – Corporate Finance at HP. Mr Altobelli has a Ph.D. in Finance from Michigan State University,1991 – 1996, an MBA Finance from the Indiana University Kelley School of Business,1989 – 1991, and a BS in Mechanical Engineering from Michigan Technological University, 1982-1986.